When you think about how to get healthy hair, is diet the first thing that you think of? Or do you jump right to shampoo, conditioner, or hair supplements, like biotin, instead? The health of your skin, hair, and nails doesn’t solely rely on the products you use. Your diet and nutrition play a major role in your outward appearance. There are certain foods containing vitamins and nutrients that are essential to keeping your hair, skin, and nails healthy. But just what are these foods? There’s so much information online – between that which pertains to diet and information about supplements – it can be hard to keep things straight. If you’re looking to find the best foods for healthy nails, skin, and hair… you’ve come to the right place! 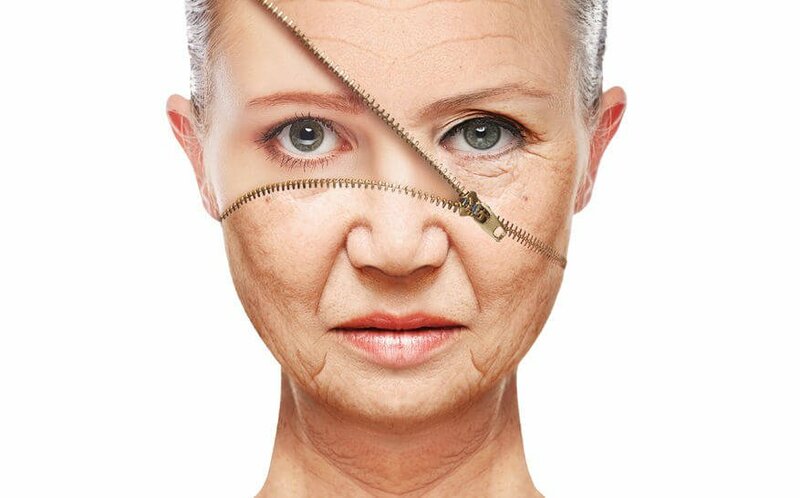 Deficiencies in vitamins like biotin can lead to dry, flaky, and scaly skin. Irritation can also occur along with the dryness. 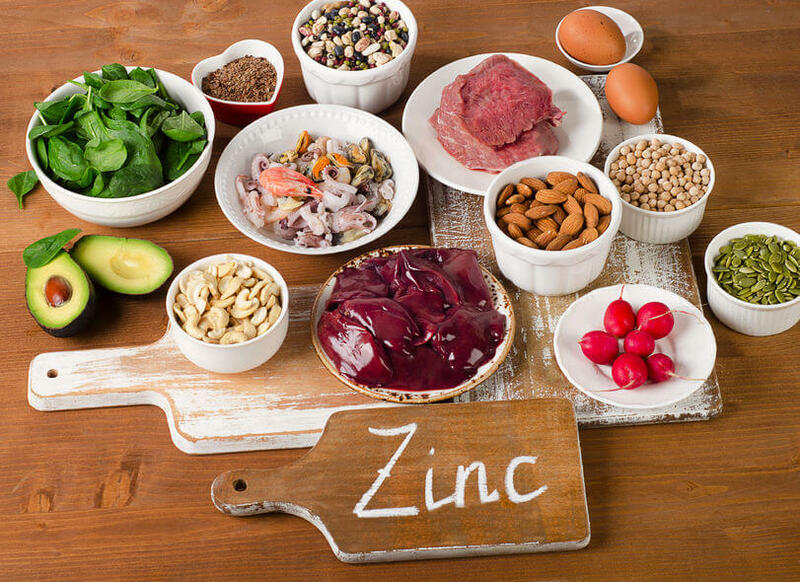 A similar kind of reaction can occur with zinc deficiency.3 So, it’s important to get a well-rounded diet with the right foods. Nails are made up of mostly keratin. On average, your nails grow about 2 – 3mm per month. Your entire fingernail is replaced every 6 – 9 months. Nail disorders make up about 10% of dermatologic conditions. Of course, nutritional deficiencies can have an effect on nail growth. Brittle nails can often be helped with vitamins. Biotin is particularly beneficial to nail health.4 Bottom line, if you want healthy nails, it starts with proper diet and nutrition. 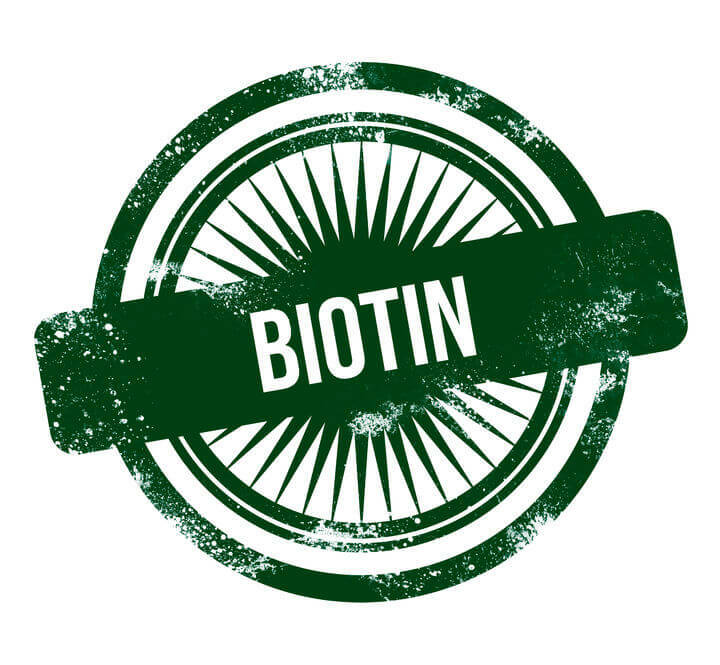 Interestingly, biotin is a water-soluble B vitamin and is critical to skin, hair, and nail health. It’s also a coenzyme, which is a non-protein compound that functionally assists other compounds in your body. 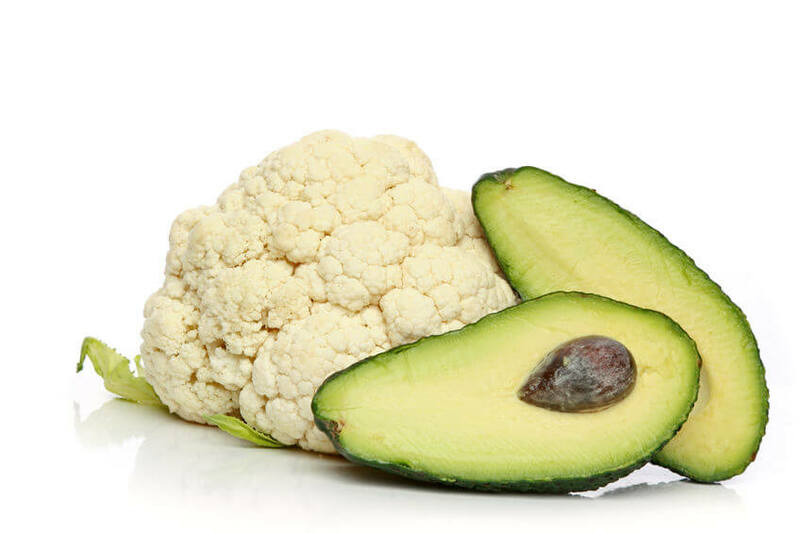 This food is high in many antioxidants on top of its biotin content. You can also find a wide variety of mushrooms and use them in many ways in the kitchen. The king trumpet mushroom has been gaining popularity for its anti-aging benefits.13 All mushrooms, however, are high in biotin and can help deliver nutrients to your skin, hair, and nail bed.14 And… mushrooms are lectin-free! Egg yolks are very high in proteins and lipoproteins, as well as biotin. These proteins are essential for cell growth and renewal.15 Many women with long hair swear by an “egg yolk mask” to condition their tresses. You can add other ingredients to the egg yolks, as well, like avocado oil. Of course, if for some reason you find it difficult to include these foods in your diet every day, you can try taking supplements to get the recommended intake of biotin. You should, of course, always talk with your doctor first if you are wanting to add a supplement to your daily dietary intake. This also applies to major diet changes. Your physical appearance is never worth making potentially dangerous decisions or lifestyle changes. So there you have it! The foods listed are great sources of biotin to help give you that healthy hair and skin you’ve been looking for. 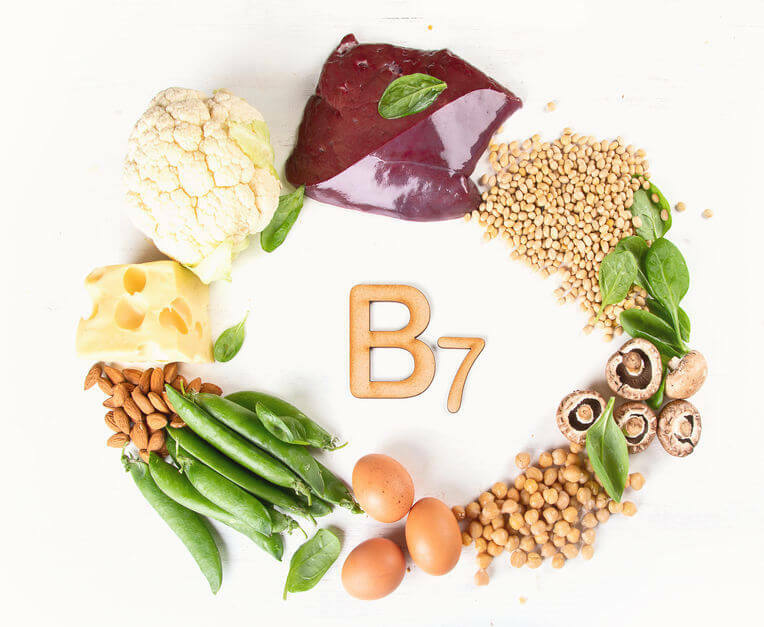 If you aren’t a fan of these foods but want to reap the benefits of this amazing nutrient, then talk with your doctor about starting a biotin supplement. And remember, beauty starts on the inside. So, eat a healthy diet, consume low-lectin foods, and get plenty of exercise to help inspire your most beautiful self from the inside out.